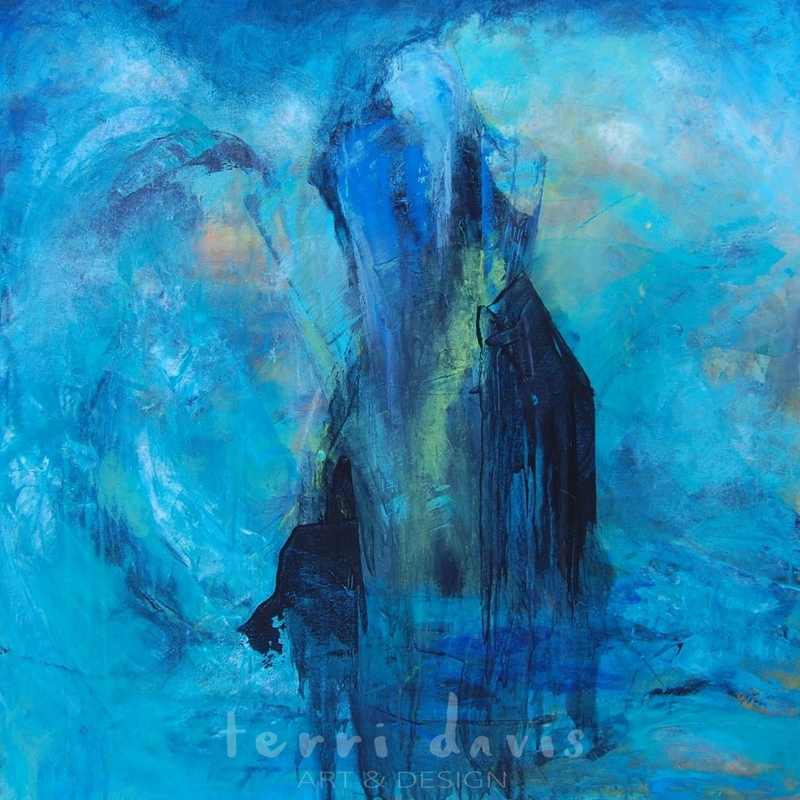 Looking Up is an acrylic painting by Terri Davis. 10″ x 20″x 1.5″ on stretched canvas. Sealed with one coat glossy medium/varnish and two coats UVLS Satin varnish. 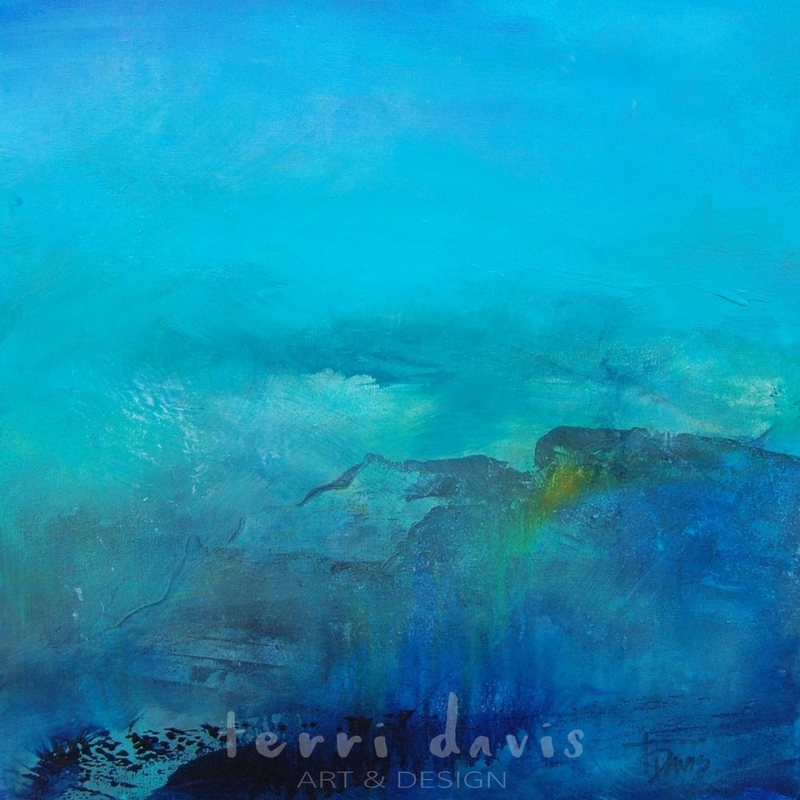 This abstract painting speaks to the hope we find looking hope when in a valley. It pairs well as a grouping with related art below.